The Sub 70 939X Fairway Woods epitomize the confluence of design and technology to produce low spin, mid trajectory shots that deliver both the piercing distance and soft landing necessary to hit and hold greens from long distance. The heads are constructed of super high grade 455 Carpenter Steel with an ultra thin crown and 2.0 millimeter thick face that provides a spring effect to the ball when struck, thus allowing for maximum distance. Hosel adjustability and dual weight ports confer options to the player for face angle and swing weight in order to arrive at the optimal feel and trajectory for each individual, and the classic shape and black head color are the embodiment of form and function without unnecessary gimmicks. The sole plate is universal, and can be played in any and all turf types and off of any and all lies, from off the tee to buried in the rough. 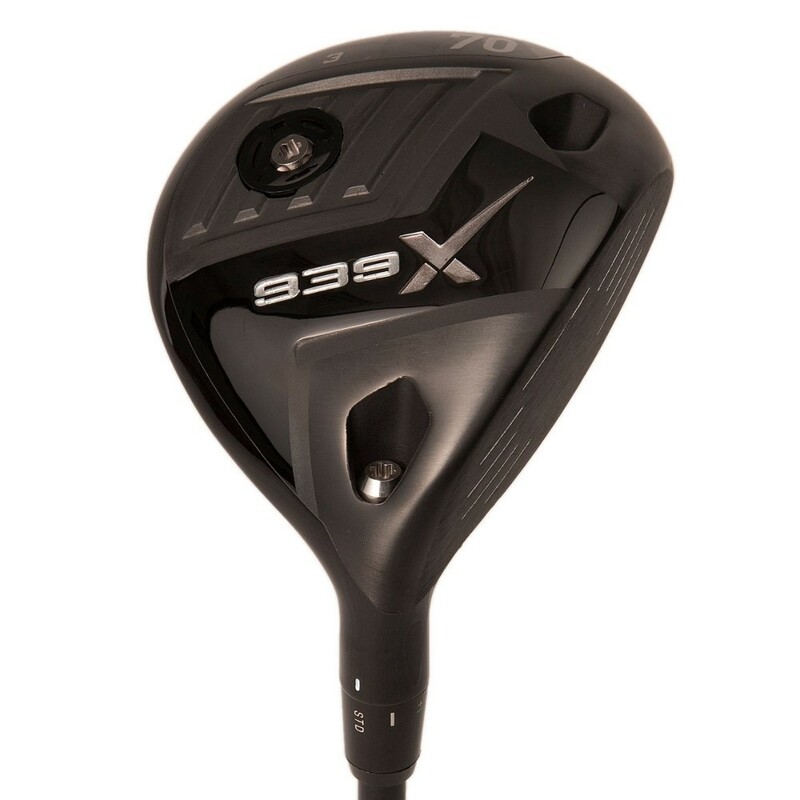 For the player who has ever questioned whether to go for it in two, the 939X has your answer.